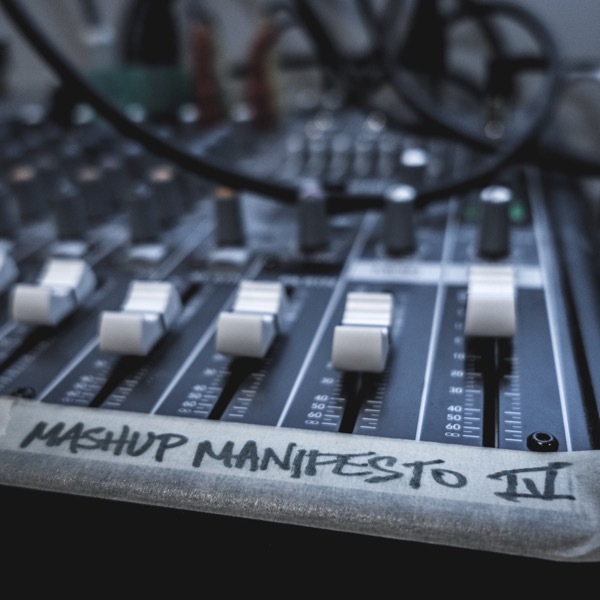 Summer isn’t summer without Isosine’s annual release of Mashup Manifesto. The album is full of tracks from your favorite artists and is a must listen! There simply isn’t enough praise we can give the guy; he always seems to surprise us with amazing mashups. Be sure to grab the album because your current playlist needs to get taken to the next level!